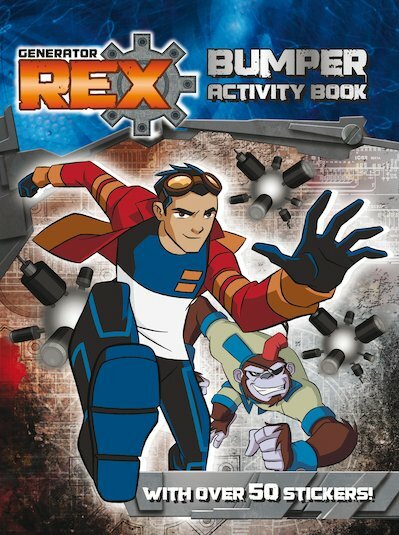 An action explosion with the teenage boy who’s also a one-man machine crew. 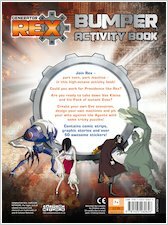 Help Rex to save the world from hordes of rampaging EVOs! Join Rex as he launches into mission after daring mission, transforming his body into powerful machines in the war against the EVO monsters. 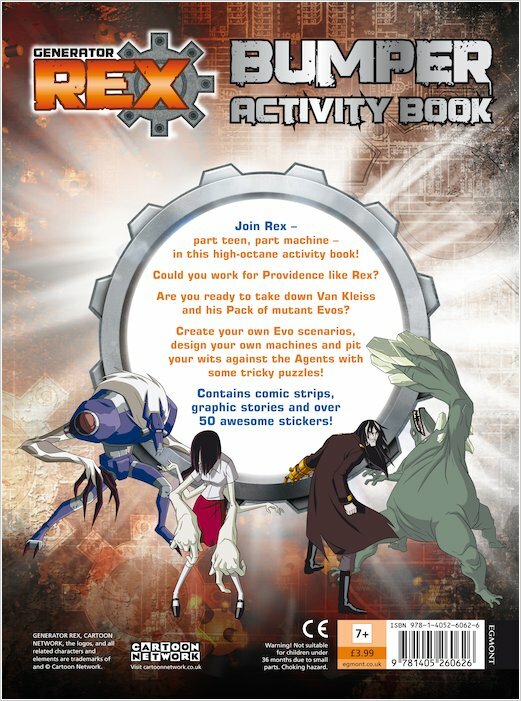 Can Rex cure the other EVOs and stop them damaging the world? And will he ever learn the truth about himself? Leap into the adventure to find out! Includes over 50 stickers.